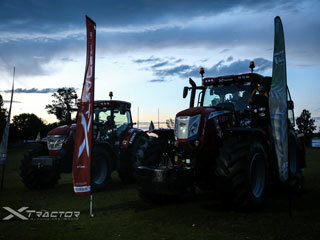 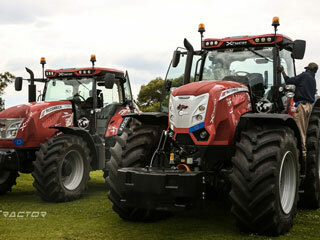 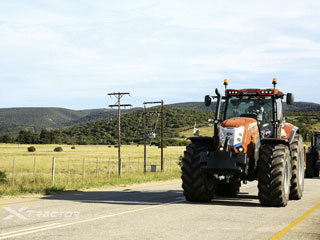 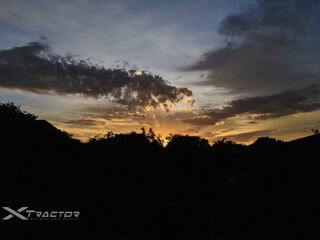 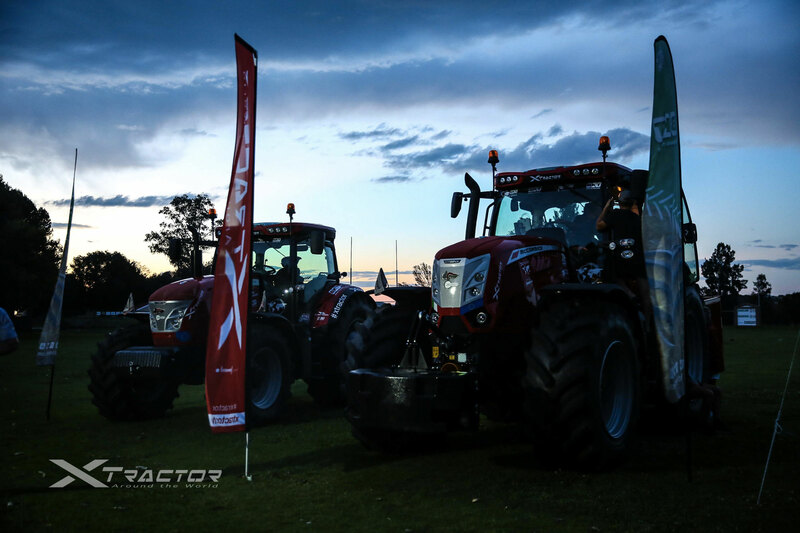 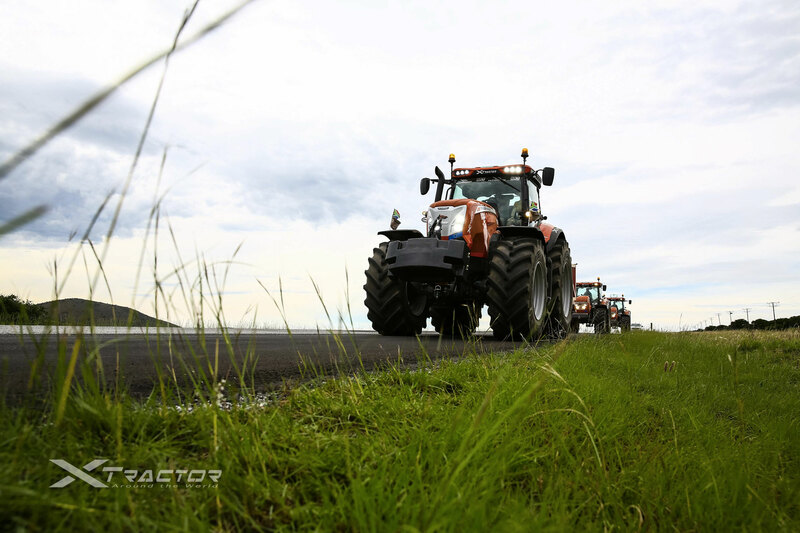 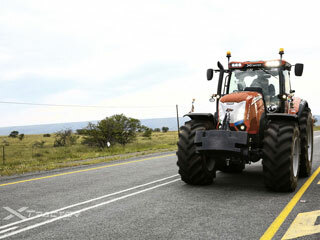 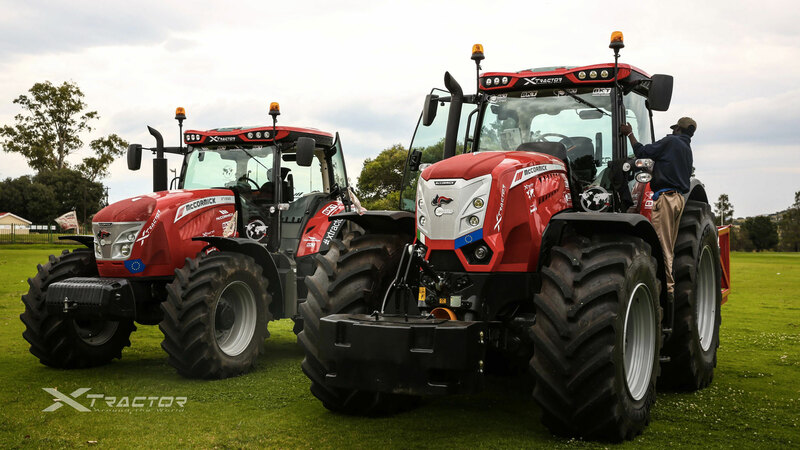 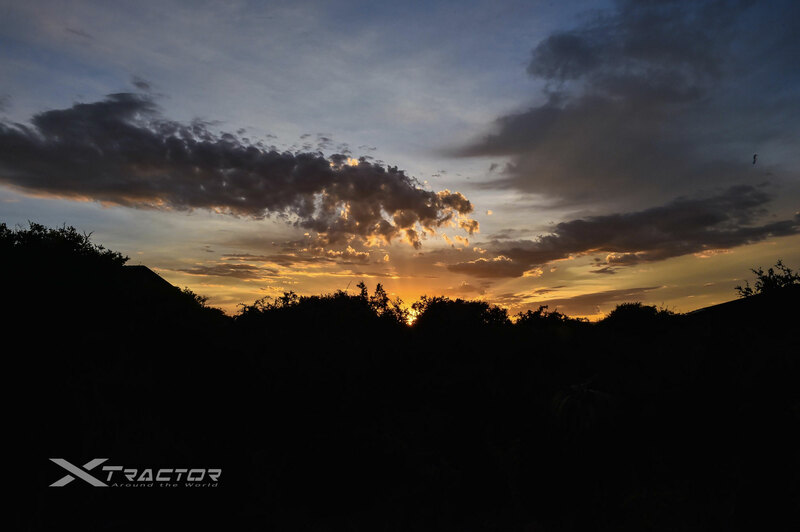 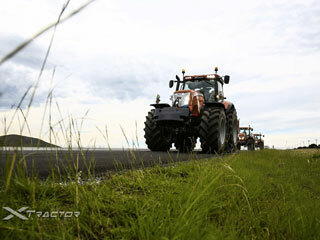 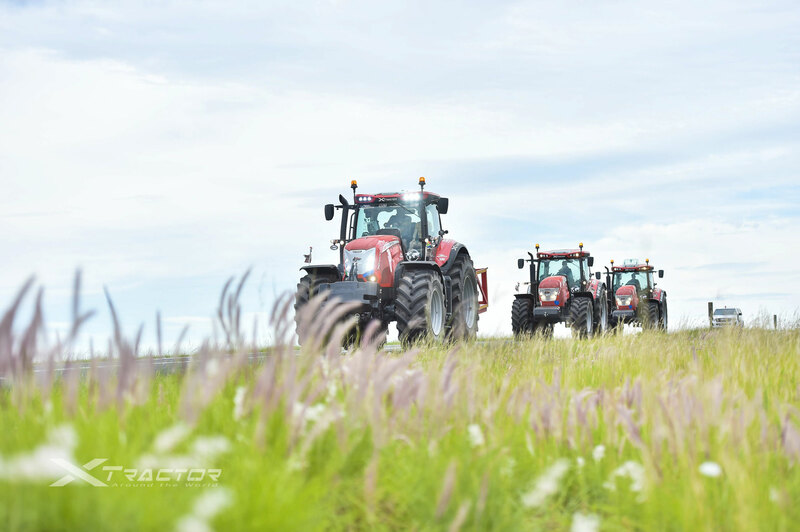 We set our sights on Cradock today as the Xtractor expedition made its way out of Addo Elephant National Park. 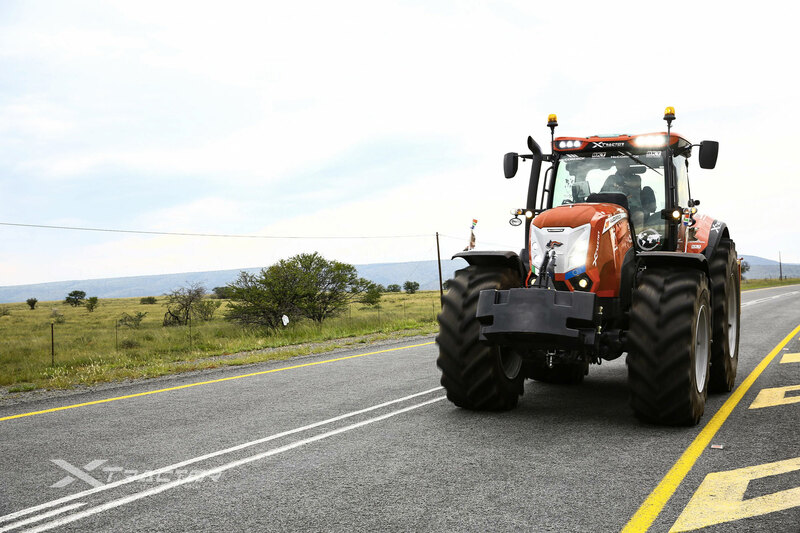 Cradock is well-known for its wool and mohair industries, but it is also home to a transformational feat of engineering: the Orange-Fish River Tunnel, which helped bring water to the arid Karoo, irrigating thousands of hectares of land. 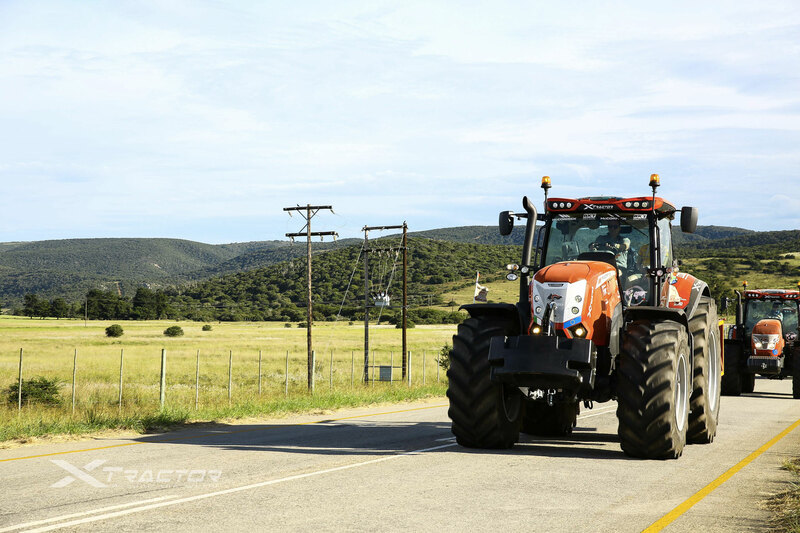 This area is also home to Mountain Zebra National Park, so we kept our eyes open for those signature black-and-white stripes as we headed north-west.